It’s never too late to send flowers. 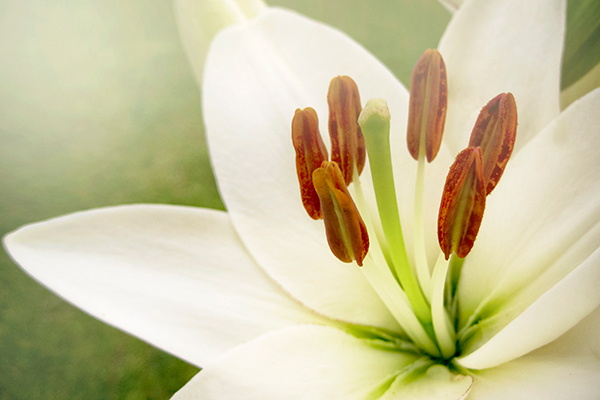 Sending flowers is a traditional and beautiful way to express your sympathy to the family of the deceased. You can send flowers or a lasting plant to the funeral home, to the house of worship where the service will take place or to the family’s home. Including a thoughtful note on the card is a warm gesture that the family will appreciate. Sign the online guestbook. As people, we have become very accustomed to email and other electronic means for sending messages. Online condolences are often saved and read multiple times by loved ones and friends of the deceased, as it’s comforting to reread sympathy messages. Even short sentiments reminding the bereaved that their loved ones are remembered and that they’re not alone in their grief can be helpful. Pay a visit to the family’s home. If you’re close to the family of the deceased but cannot attend the funeral, consider paying a visit to them at their home. It is often helpful to bring them food, as they will likely be drained and not up for cooking. You can also offer to watch any young children who live in the home so that the older relatives can run errands and attend to funeral-related tasks. Offer kind words in a card. If you don’t feel close enough to the family to visit them at their home, there are plenty of other ways to express your sympathy. 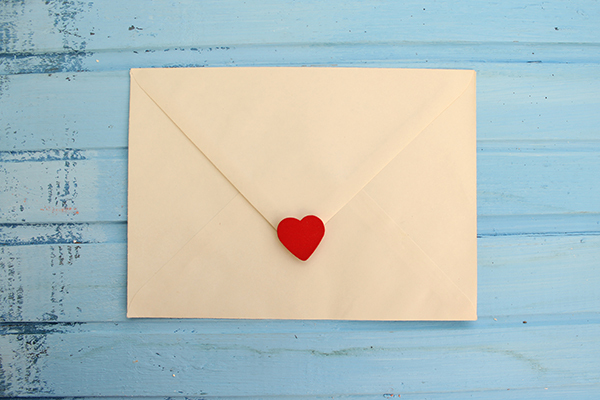 Consider writing a card that offers your condolences and that gives insight about what made the person who died an important part of your life. Families delight in hearing stories about how their loved one helped or inspired others, so these words will be much appreciated during this challenging and grief-filled time. Make a charitable contribution. If the person who has died was passionate about a particular charity, consider making a donation to this organization in the person’s name. This is an effective way to keep the person’s memory alive, while improving the lives of those in need. 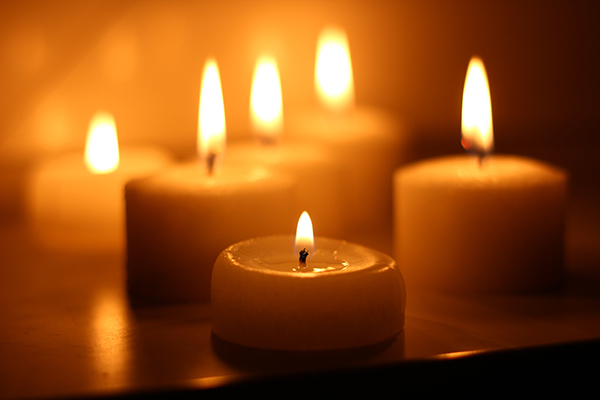 If you are unable to attend the funeral, try to be present at the visitation if possible. A visitation takes place prior to the service and is typically held in the evening. Even if you cannot attend the funeral itself, supporting the family at the visitation is an important gesture of respect. If you are not extremely close with the family, be sure to introduce yourself, thus preventing them from having to figure out who you are. Regardless of whether or not you can attend the funeral service, there are plenty of ways to honor the memory of a person who has died while also providing their family with the support they need during the grieving process.